It’s been a hot summer, not even that, it’s been a humid summer. We’ve have numerous warnings for the heat, and it’s only mid July. As a runner, I pay even more attention to this because of dehydration, That is why I like the chance to try new things. Ok – so because I am honest, I have tried Ultima before, it was at the Runner’s World Festival, that was in 2016. I remember I liked them way back when, even though I was skeptical about the Stevia sweetener. I received a stick pack variety box, which contained 5 different flavors – orange, lemonade, grape, raspberry and cherry pomegranate. I also received a 30 serving canister of cherry pomegranate. The first thing I did was mix up a batch of popsicles. I even added some cherries! I chose the lemonade flavor, and even had enough left to drink. I like this flavor the best, I can’t taste the Stevia in this one as much and it’s very refreshing! I then proceeded to try all the flavors, I can tell you some of them are not for me as the Stevia taste is more present in some than others, making it really sweet. I would say raspberry is my second favorite flavor. Having the powder to mix your own, I can add more water to calm down the sweetness. Another plus is the stickpacks are perfect for travel. I always bring my own reusable bottle with me. Most convenience stores will allow you to fill it up for little to no cost, you can just bring along your stick pack, and BAM, a refreshing Ultima on the go! Ultima is perfect for the sweet tooth without all the bad things. If you would like to try some, head on over to their Amazon store front – Amazon.com/shops/ultimareplenisher and use code ULTIMABR to save 15%!!! 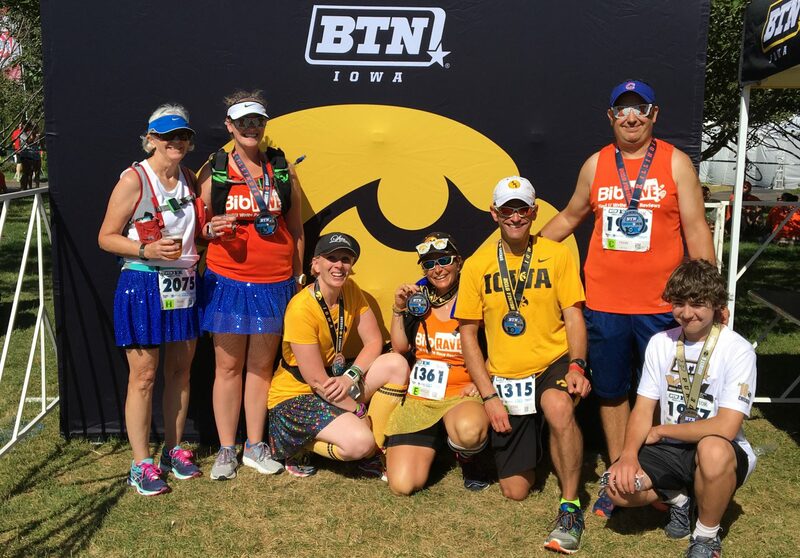 This entry was posted in bibrave, product review and tagged #bibchat, bibrave pro, product review, ultima. Bookmark the permalink. Popsicles are a great idea! I’ll have to make those. I LOVE the popsicle idea!